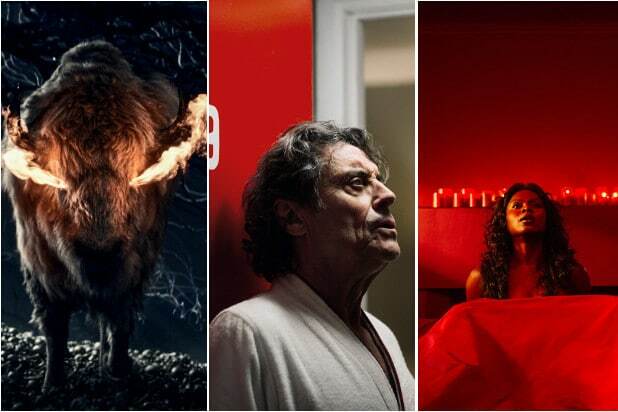 Starz has renewed “American Gods” for a second season, TheWrap has learned. Bryan Fuller and Michael Green serve as showrunners on the Neil Gaiman adaptation starring Ricky Whittle. Emily Browning and Ian McShane also star, along with Gillian Anderson, Jonathan Tucker, Orlando Jones, Yetide Badacki and Kristin Chenoweth. 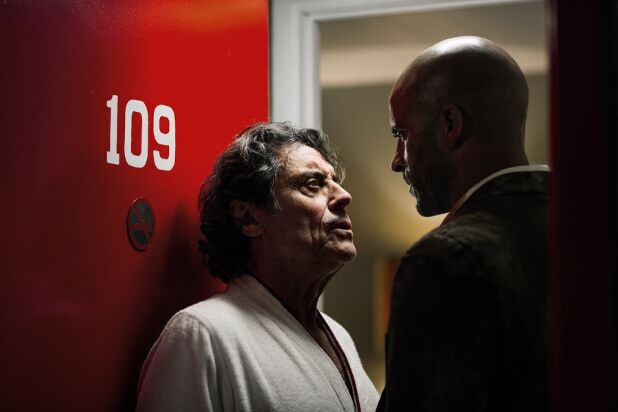 Season 1 of “American Gods” premiered on Sunday, April 30. The first season consists of eight episodes, but does not cover the entirety of Gaiman’s novel. Gaiman intended to write an episode for the TV series, but ended up with scheduling issues.